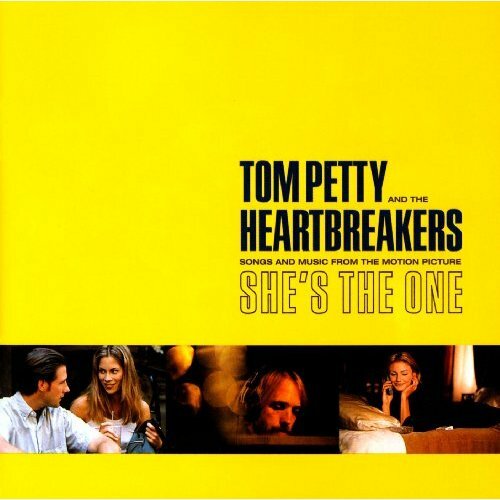 Continuing our tribute to the late, great Tom Petty, I felt like I should throwback to one of his other excellent though less-listened to songs this week, “Walls (Circus)” from the She’s the One soundtrack. Though I heard that Tom wouldn’t play the songs from this album live, it is a truly great record and deserves to be remembered fondly in Petty’s cannon. I always found “Walls (Circus)” to be one of the most simple but perfect love songs. The verses are concise but rich with meaning, and the four-chord structure made it an easier one for me to pick up on guitar myself. It’s a song I just love singing along to, and when Tom sings “Part of me you carry, part of me is gone”, there’s a whole new meaning to it now that Tom truly is gone. We’ve lost too many great musicians this year. Chris Cornell, Chester Bennington, Charles Bradley, and now Tom Petty. Here’s hoping our future throwbacks can be reminders of the great artists still among us.